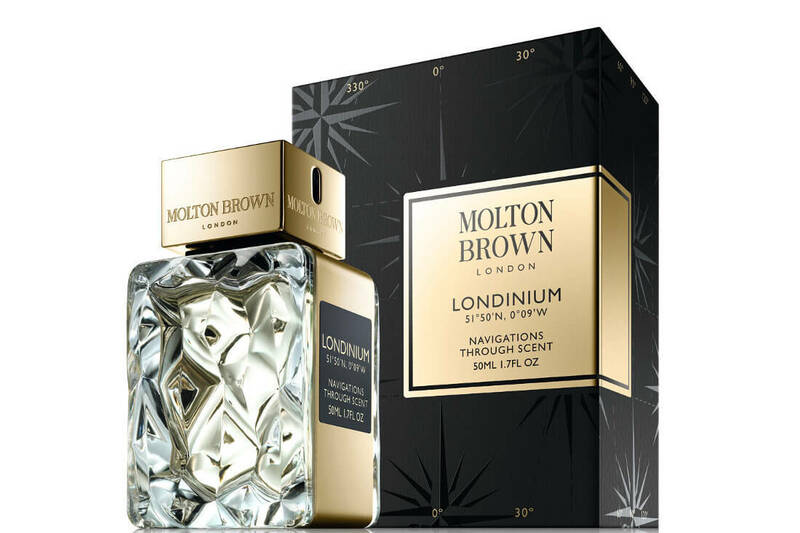 Based in London since 1973 it is only right that Molton Brown have chosen to add to their Navigations Through Scent fragrance collection with a scent inspired by London (51° 50’N, 0° 09’W) named Londinium. Bright linings in Savile Row suits, whisky cocktails and street style that blends the old with the new are the inspiration behind this “capital blend”. 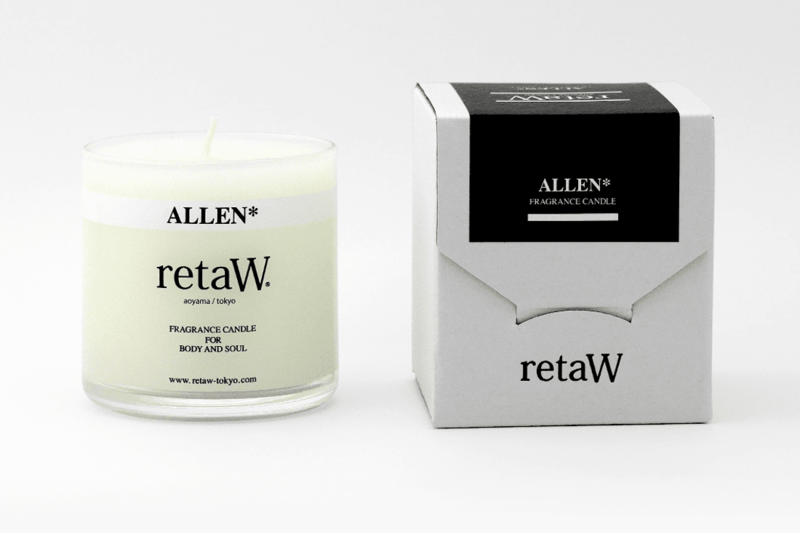 Molton Brown have been producing the finest bath and body products for nearly 40 years, and their recent foray into fragrance with Navigations Through Scent must have seemed like a natural diversification. Success however is not guaranteed, other brands have tried and failed. A deviation from your core skill set is always a risk but in Molton Brown’s case, it has been a risk worth taking. The Navigations Through Scent fragrance collection not only relates well to the Molton Brown product history book but judged as fragrances alone they are all excellent too. Londinium is no different. The Navigations Through Scent fragrance collection not only relates well to the Molton Brown product history book but judged as fragrances alone they are all excellent too. Londinium is no different. The lead ingredient of malt accord provides a warm whisky note, giving Londinium a woody base and a spicy heart. 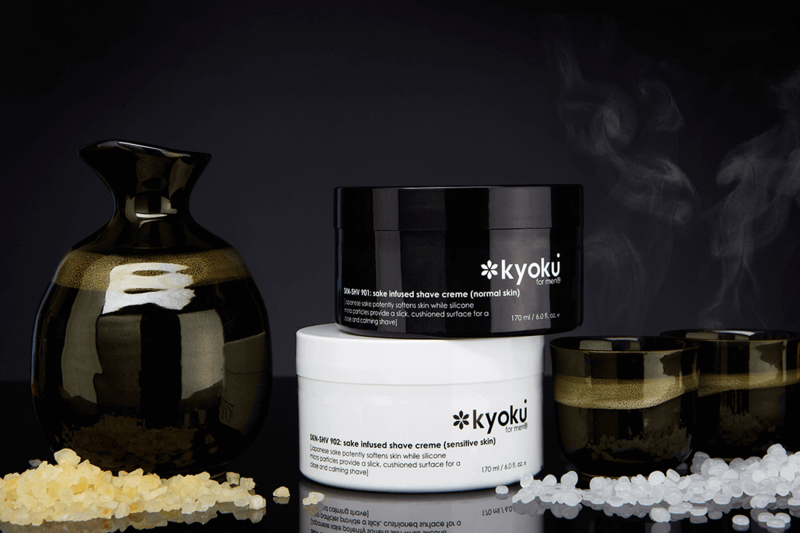 Middle notes of Myrrh and Oak Moss Absolute blend seamlessly with refreshing top notes of wild juniper and bergamot. 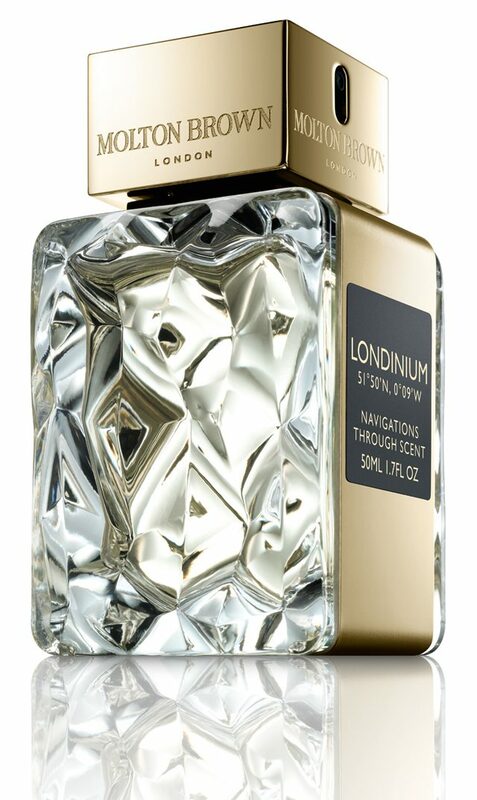 The fragrance successfully captures juxtapositions of the busy London metropolis; street style, Royal parks and a city that never sits still. And in true Molton Brown style; the ingredients have been sourced from around the world.